I saw a sign the other day that said "spring is here! I'm so excited I wet my plants!" and I totally said YAAAAAAAS because I am definitely that girl this year. Call me Green Thumbs McGee. Well, wanna-be Green Thumbs McGee. You see, this is my first year attempting a big garden (other than a few tomato stalks or annual flowers) so I really have no clue what's in store for me. I have done my research (like, a lot of research... even the guy at our local nursery was impressed which made me feel like a baller) and I hope that my first crop will be incredibly fruitful, but it may fail completely. And I'm okay with that, because you have to start somewhere! So take my tips below with a grain of salt since I'm a first year gardener and new to this entire thing- this is just what I've tried and what I believe will work based on lots and lots and lots of research (that I'll hopefully save you from!). 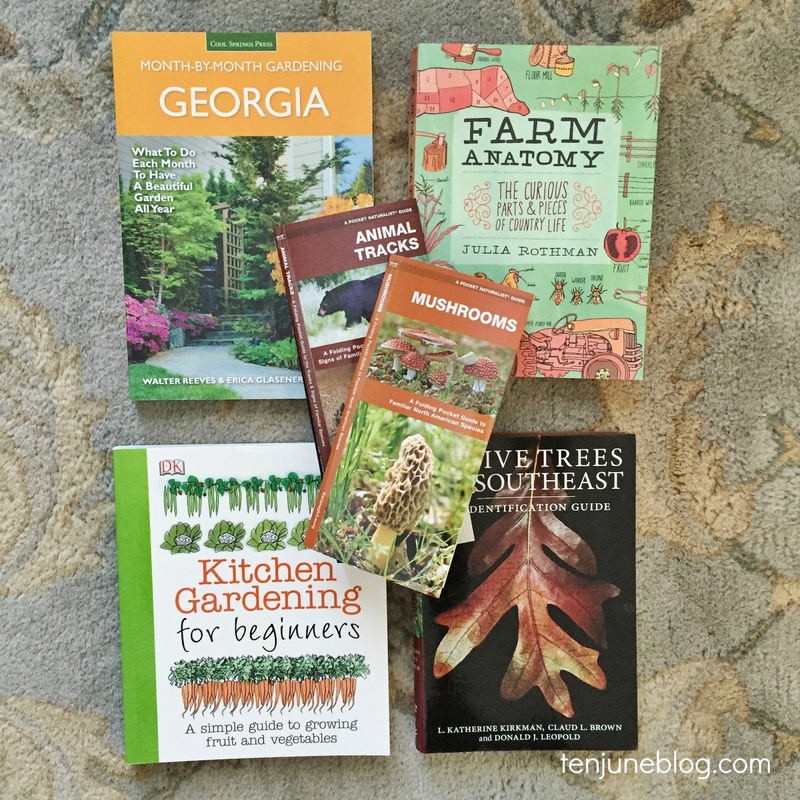 Today's post is all about the first step of your garden: planning. It'd be really easy to just throw out a bunch of seeds and call it a day, right? Well, it's not that easy. I mean, it could be that easy if you've got some great soil and a green thumb! But your garden will be a bit more intentional, and hopefully more profitable, if you take the time to actually plan out the space and design your garden with intent. 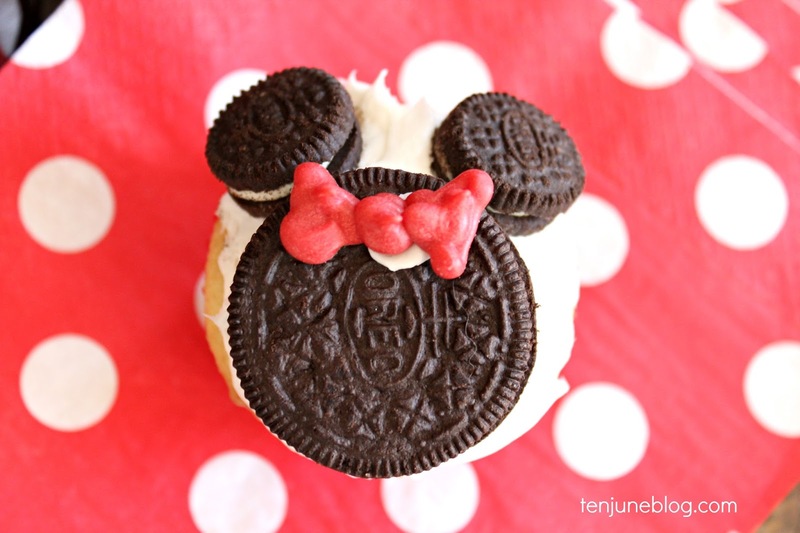 And if you're type A (cough, OCD, cough) like me, it's really fun to make these plans! 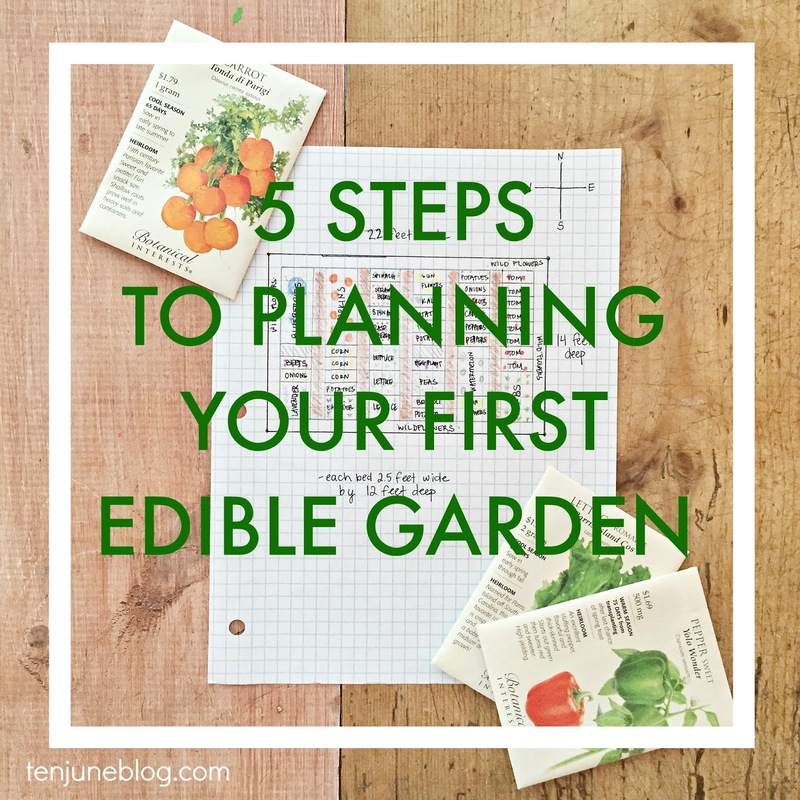 With that said, here's my take on the best five steps to planning your first edible garden. 1. Pick a space for your garden. Do you have a big yard? If so, pick a sunny corner and start measuring out your new garden space with a few stakes. Don't have a big yard? Invest in a few large potting containers or elevated beds (I love this one and this one!) so you have an idea of where you'll be planting. 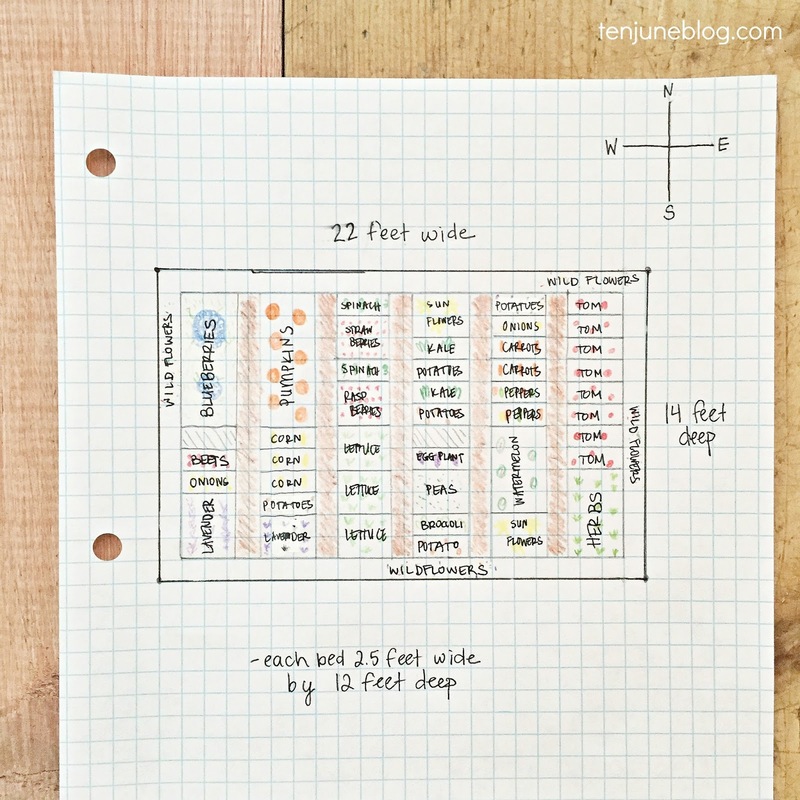 Regardless of the size of your space or containers, draw the area out on paper (graph paper if you're dorky like me!) so you can better visualize the space. Take into consideration the cardinal direction of your space and any possible shade trees or buildings so you can determine which areas get the most sun. Of course, we're planting our garden out at the farm this year. You can actually see a video tour of the garden space right here if you want to check it out. Down the road, we eventually want to fill out something gigantic like a 50x50 foot space (I know, big dreams) but this year we are starting smaller with a 22 foot wide by 14 foot deep garden space. It's a big, sunny, relatively flat space we can't wait to get our hands on. 2. Make a list of what you want to plant. Before you start filling your mapped out garden space, take a minute to think about what edible plants you want to grow in your garden. What fruits and veggies does your family like? What do you eat a lot of? What edibles are worth planting to save you their expensive costs at the grocery store? What fruits and veggies grow well in your area? Or, specifically, in your soil type? The answers to those last few questions may take a little research. For you Georgia folks, I highly suggest picking up a copy of this Walter Reeves book (or any Walter Reeves book/articles for that matter! he's a gardening genius!). I've also really, really loved Kitchen Gardening for Beginners, it's sort of my new favorite companion that I carry around in my purse because I'm cool like that. There are also some really great articles by bloggers and magazines that you can find via Pinterest- feel free to follow my gardening board for some of my favorite ideas! This year, we've decided to plant: blueberries, beets, strawberries, raspeberries, kale, spinach, onions, peas, potatoes, carrots, corn, watermelon, tomatoes, bell peppers, eggplant, pumpkins and herbs. I came across this concept in one of my gardening books and it seems like such a genius idea. Companion planting is basically the art of pairing certain veggies and fruits together that grow well next to each other; conversely, it's also separating plants that typically stunt each other's growth or do harm to one another. Seems like a smart idea, right? And so easy, once you have the information. I took my list of all of the veggies/fruits we wanted to plant and simply took the information I learned from various companion planting articles and paired them up/separated which plants worked best together. For more info on companion planting, search Pinterest for great articles like this link. 4. Put the pieces together like a puzzle. Now that you've got your space sketched out, your list of edibles to plant and your pairs of what veggies/fruits that do/don't work together, it's time to put all of the pieces together like a puzzle. It's also helpful to understand how much space each type of veggie/fruit needs to grow. For example, I learned that our blueberry bushes need about three feet and need very acidic soil to grow (unlike most of the other edibles I'm planting), so I planned a 3 foot wide by 6 foot wide blueberry patch for two plants in the corner of my garden. 5. Add in the details and then sketch out the entire garden plan before you implement. Before you consider your garden space final, make sure you include any of the extra details in your plan. Do you need a fence to keep out critters? We have a ton of wild animals (deer, turkey, rabbits, etc.) at the farm, so we had to make a big fence a priority. I'll definitely share more details on how we did our fence later but make sure you include one in your plan if needed! What about walking paths between the beds? Do you plan to construct raised beds or work straight into the soil? Did you leave any space to plant wildflowers or other helpful pollinators/pest control plants like lavender? Making sure you have room for all of these little details is what will make your time spent planning your garden well worth it! Next up? 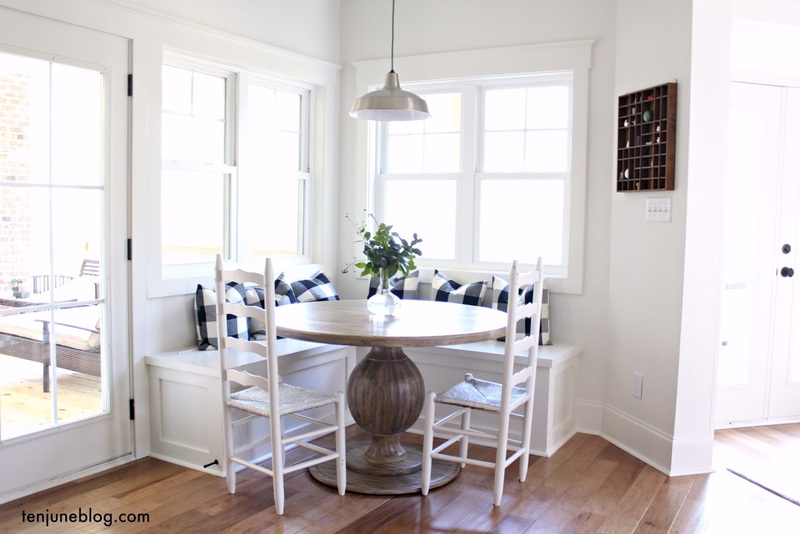 Getting your space ready for your garden! David and I have been hard at work the past couple of weeks prepping our space... I can't wait to share! What are your best garden planning tips? Let me just throw it out there... 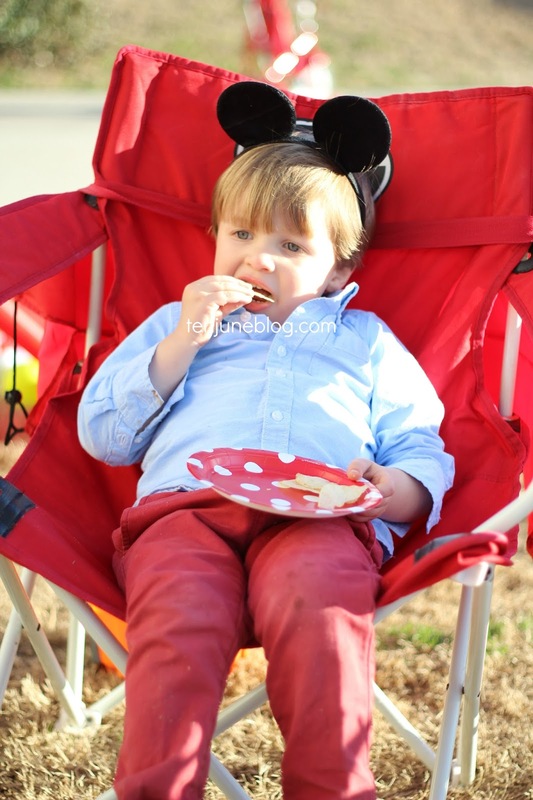 I throw a killer two-year-old birthday party. 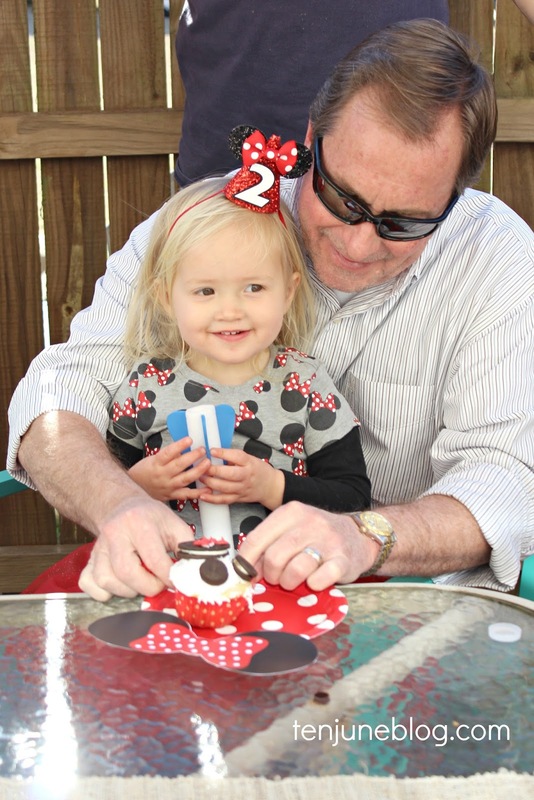 I'll have to say, we took the "easygoing" route for Little Lady June's second birthday and man, was that a good idea. Instead of inviting a million people over and worrying about all the food and all the cleaning and all the people and all the entertaining, David and I chose to host a tiny little shindig at our house. 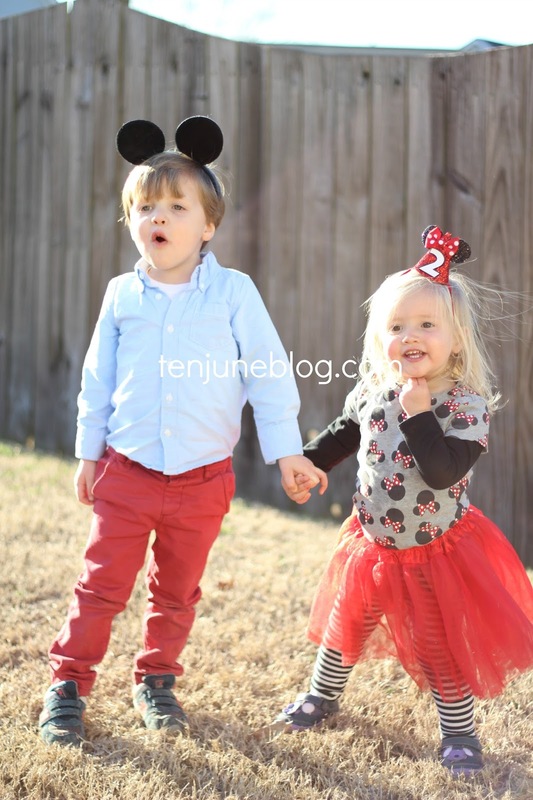 We invited our immediate family and three families who have little kids both Lu and HDawg's ages. And, honestly, it was perfect! The weather was amazing for late February in Georgia, so we hosted the entire day outside. 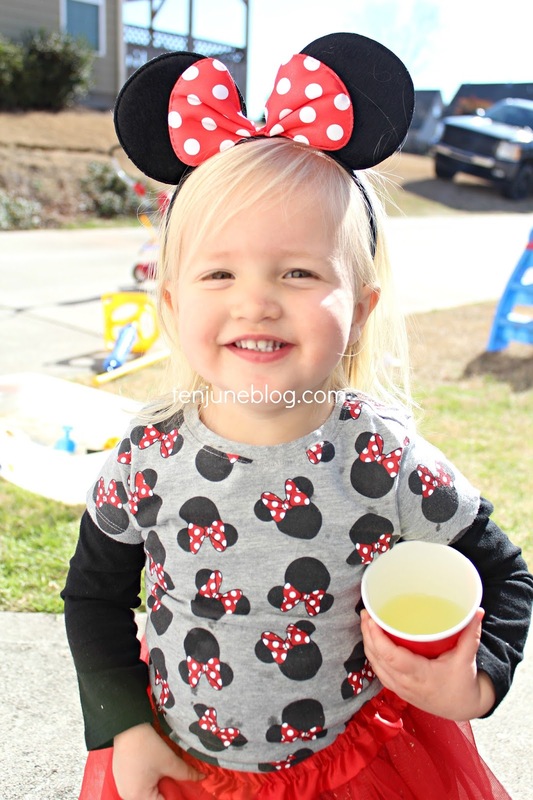 We did a few Minnie Mouse themed things but overall just picked food LLJ loves (Chick-fil-A nuggets, blueberries and oranges, lemonade, chips and fruit snacks), stocked the fridge with beers for the adults and just let the kids play. And I'm so glad we did it that way, everyone had a blast! 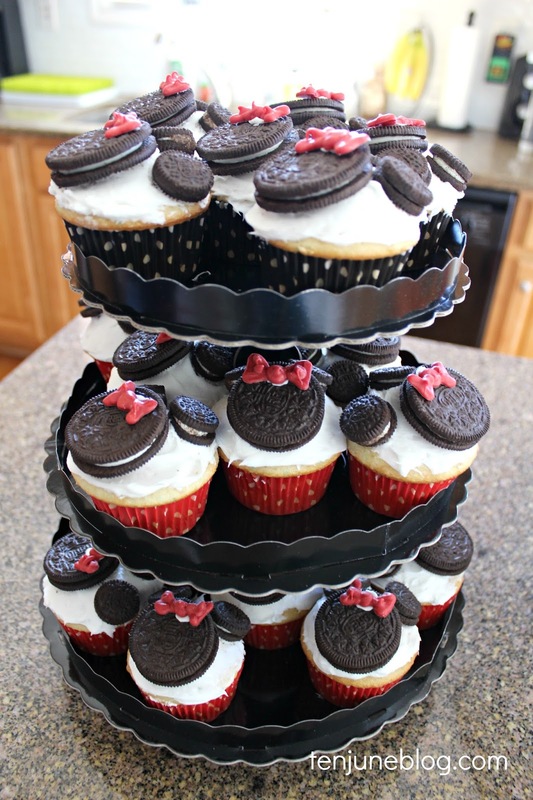 I made the cupcakes by simply adding Oreos as a cupcake topper and freehanding the Minnie hairbows with red candy melts (I melted the candy, put into a plastic baggie, cut the tip and squeezed out bow shapes on wax paper). The rest of the party sources are below! 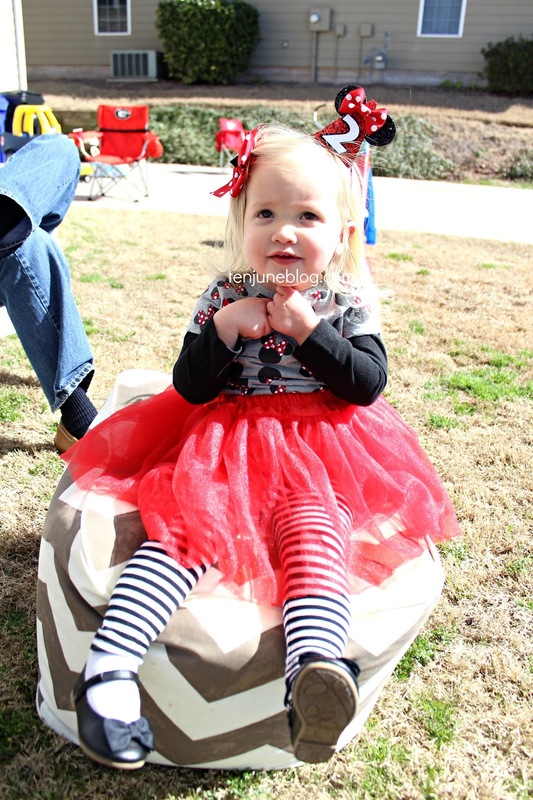 Happy second birthday to the sweetest little girl in all the land! I love you, my little lady! VIDEO: A Tour of Our Farm Land! 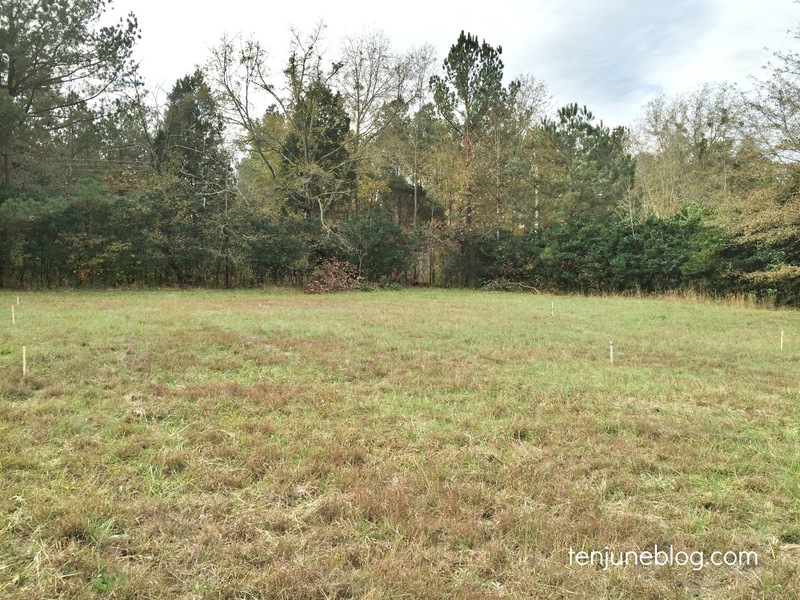 I am so excited to share a little video tour of our vacant farm land. Since we bought the land in November 2015 and started planning our dream home there, it's become such a special place to us. Once we start construction, it will probably grow into a completely different place, so I wanted to capture some memories while the land is simply pastures and forests. And, of course, I wanted to show you guys around! I used a new editing software that is pretty much leagues above the production quality I self-attempted in my first video a few weeks ago. I love the editing, but it wouldn't let me plug back in some intros I had done to describe each scene you're looking at, so I'll try to do so below. The beginning (7 seconds to about 12 seconds) is a walk down what will be our driveway. 13 seconds to 1 minute 5 seconds is the "front pasture" of our property which is where our home site and garden site will be. About 26 seconds to 30 seconds is specifically the garden site which is sort of in the corner of our giant 3 acre front yard (we'll start small this year but eventually want something massive like 50x50... remind me I said that after my first year of gardening!). The 1 minute 6 seconds mark to about 1 minute 16 seconds takes into the "back pasture" where we eventually plan to have a barn and animals... small, like chickens and goats. Maybe a horse? We shall see! The rest of the footage... the woods, the creek, the stream that HDawg decides to jump through... shows little parts as we walk around the rest of the property. The amazing thing about this land is that there are so many different kinds of places. There's a dense forest near the creak that's saturated with lots of moss and overhang that kind of looks like a fairy forest. There's a patch of overgrown, beautiful, extremely large oak trees that we've dubbed our own "redwood forest." There's a fun little spot in the middle of the back pasture covered by trees and littered with boulders that creates the perfect fort for little ones. 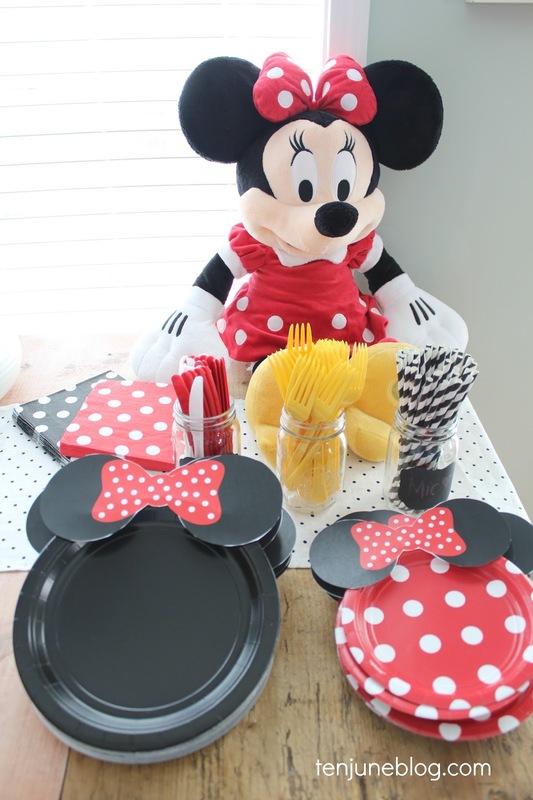 We have already picked out so many picnic spots and little places to make special. It's amazing!